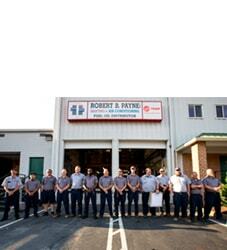 Operating a commercial food service establishment is very different than your typical residential kitchen. You wouldn’t trust the success of your business to the performance of a home-grade range, would you? The same should go for your ventilation system. Not only do you need to comply with regulations, but you also want a professionally designed, commercial-level system to keep your kitchen clean and maintain a safe work environment for your staff. When dealing with restaurant ventilation, there are many factors to consider. Allow us to boil things down to our top five tips for commercial kitchens. Integrate the ventilation system with your restaurant’s HVAC system. 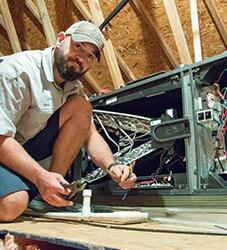 Don’t make the mistake of thinking your ventilation is a completely separate system than your heating and cooling. For maximum effectiveness and efficiency, everything should be designed into one integrated system. A vent hood’s CFM is only part of the story. Know what cooking equipment falls under your ventilation regulations. While it’s straightforward that large cooking appliances like ranges and deep fryers call for a vent hood with fire suppression, what about smaller equipment such as soup pots and food warmers? Check with your local regulations to see what’s required before investing in more ventilation equipment than you may really need. Configure your kitchen to optimize ventilation. If you’re building out a new kitchen, a thoughtful layout can go a long way toward ensuring top-level air quality. Here are a few recommendations. Decide if you need a makeup air system. A makeup air system pulls in extra fresh air from outside so your ventilation system has enough air flow to properly remove heat and smoke. If your kitchen experiences unpleasant odors, poor air quality, high temperatures, or negative air pressure that causes noticeable cross drafts, those may be signs that you need a makeup air system. As a restaurant owner, you have more important things to worry about that your ventilation system. 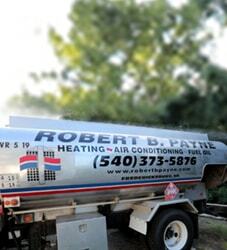 Instead, call the commercial HVAC experts at Robert B. Payne, Inc. at (540) 373-5876. We’ll take care of your ventilation so you can focus on creating delicious meals that have your customer leaving satisfied and planning their next visit.